ZED-420 is excellent for bands, houses of worship, theatres or AV applications. It has a truly professional feature set, which will fit any sound reinforcement application and professional PA hire stock. 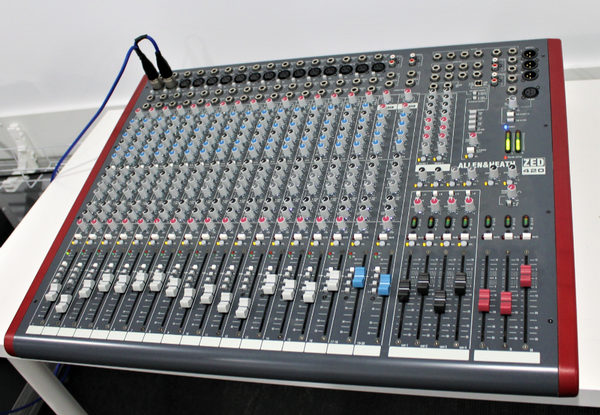 ZED-420 has Configurable USB audio in/out which makes it easy to capture stereo recordings, 16 mic or line inputs plus 2 dual stereo inputs, 4-band EQ with MusiQ, 4 sub-groups, 6 auxiliary sends and a 7×2 matrix. The Bel BM-A1-16OB is a high quality, 1U, 16-channel audio monitor/de-embedder suitable for operation in OB vehicles, flyaway systems or anywhere where having a compact chassis is beneficial. 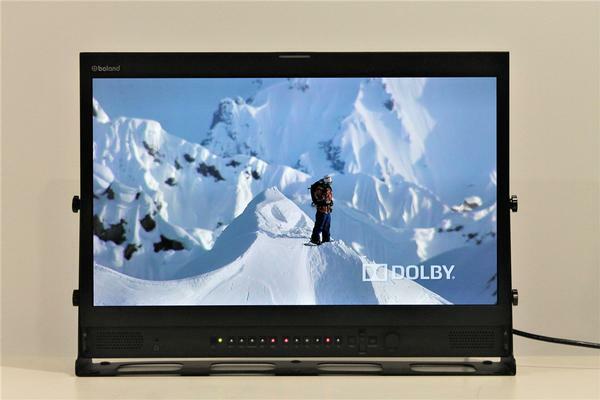 The unit is able to de-embed 16 channels of audio from 3G/HD/SD SDI, and display the levels of channels 1 to 8 or 9 to 16 on the front panel meters, and to provide stereo audio monitoring of any combination of the 16 channels. The BM-AV1-16SHD is a 1U high-quality audio/video monitoring unit, capable of monitoring 3G/HD/SD video and multi-channel audio sources. This class leading product builds on Bel’s reputation for providing very high quality and reliable broadcast solutions. The BM-AV1-16SHD provides a pair of auto-detecting 3G/HD/SD SDI inputs and accepts 8 analogue audio inputs and 8 AES-3id pairs (also accepts SPDIF inputs). 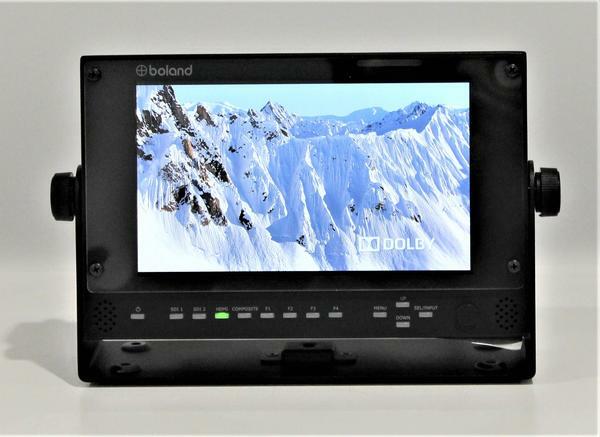 The Bel BM-A1-64DANTE AoIP confidence monitor has been designed to provide an effective and intuitive way of monitoring the audio present on such Dante-based networks. AES67 compliance also allows the BM-A1-64DANTE to operate in any other compatible AoIP network, with the ability to monitor both Dante and AES67 streams simulteneously. The BVB Series monitors are used in camera jib Steadicam, DayBrites, field production, on set, television and broadcast applications. 4:4:4. waveform and vector scopes. 16-channel audio with de-embedded and built-in speakers. Support for 2K. 3G SDI single link and dual link. Picture in picture and picture by picture each frame getting its own scopes simultaneously and with the ability to monitor dual SDI signals at the same time. RGB parade. The PVB17 is perfect for in-field production, on a stage, or in a rack. 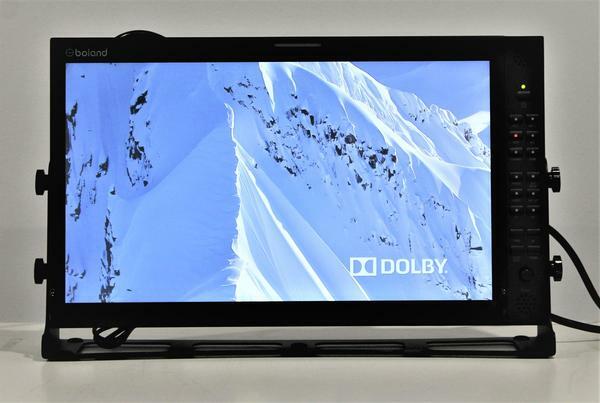 3G SDI, HDMI, Composite video and an array of other digital and analog inputs can be used on this lightweight production monitor, which also features waveform and vector scopes, 16 channel audio with meters and onboard speakers, and dual PiP (including dual SDI). ANDIAMO.AES is a bi-directional, 64-channel AES3/MADI interface with a built-in routing matrix. It is equipped with 2 MADI Ports and 32 AES3 I/Os and can simultaneously convert 64 channels of audio from AES3 to MADI and vice-versa. The device is housed in a compact 2U 19” casing for efficient use of rack space. The BREAKOUT Series is a range of adaptor boxes available in different variants to extend the coverage of the ANDIAMO series. 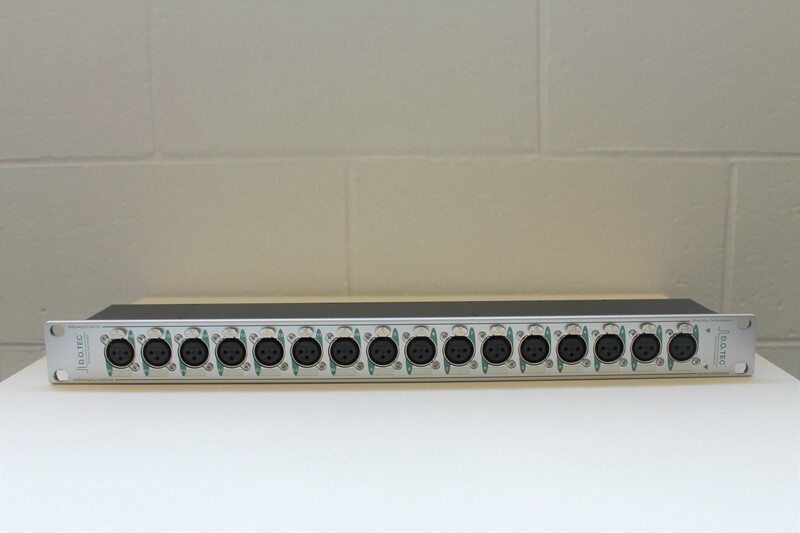 They are equipped with XLR or BNC connectors on the front panel and DSUB-25 connectors on the rear panel. Audio signals are carried passively between the front and rear panels. The small form factor and angle brackets also allow for mounting the devices on the back of an ANDIAMO unit.